Anti-infectious great for sinus fungal infections, analgesic and anti-inflammatory. 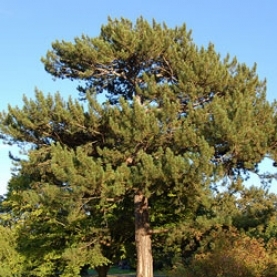 Black Pine Essential OIl contains a significant amount of alpha pinene. When working with people who suffer from asthma or challenged breathing, pinene rich essential oils need to be evaluated for tolerance.